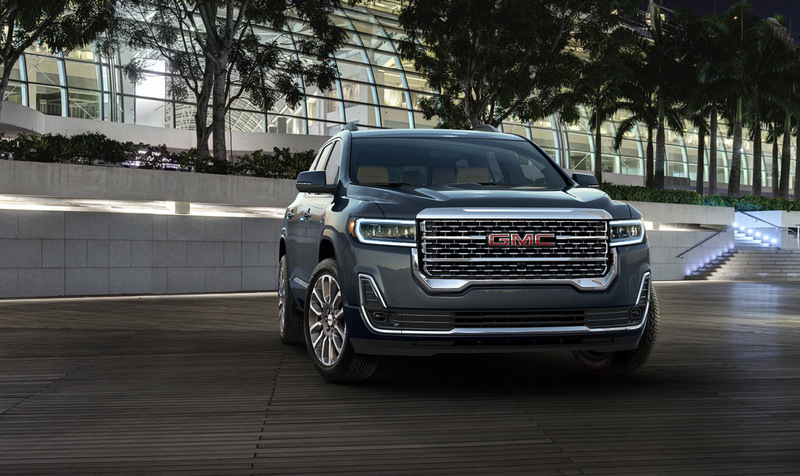 Smarter technologies in the 2020 GMC Acadia, including a new available turbo engine and the latest GMC infotainment system, along with a fresh look, offer greater versatility for customers on the go. 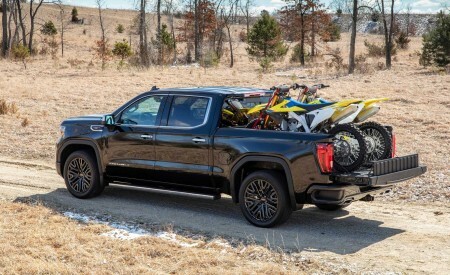 The lineup includes SLE, SLT, an all-new AT4 trim and GMC’s flagship Denali, with available seating arrangements for five, six or seven passengers, depending on the model. 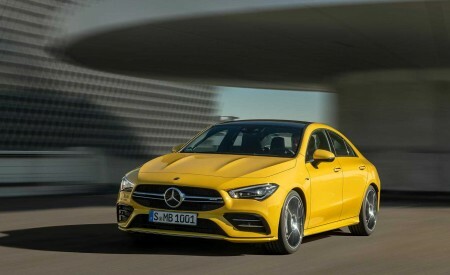 New Electronic Precision Shift that replaces the conventional shifter with an electronic control that frees up interior room, including a more versatile center console with greater storage space. 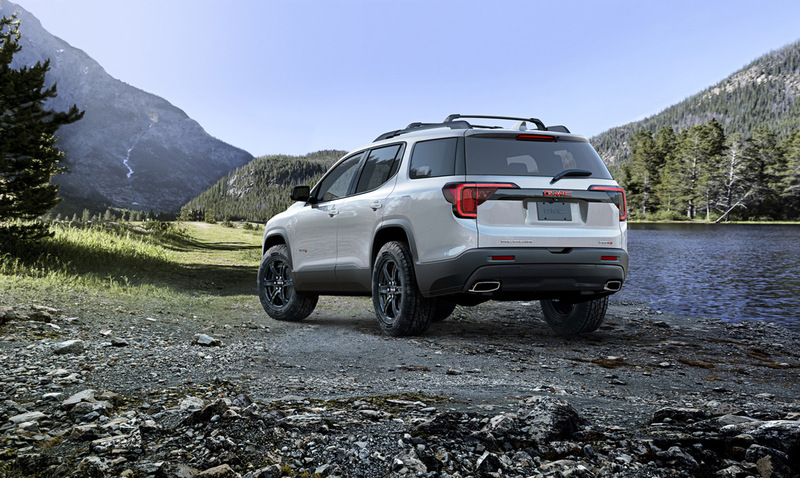 An all-new Acadia AT4 expands the reach of GMC’s newest sub-brand. Its bold styling cues, including a black chrome-accented grille, add a rugged, off-road-inspired design to the Acadia range. 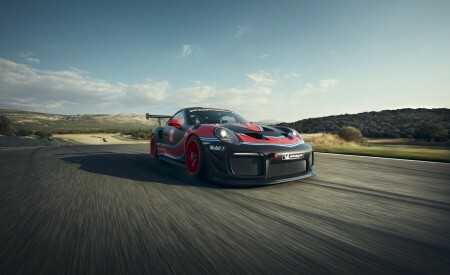 A 3.6L V-6 engine producing 310 hp and 271 lb-ft of torque and a twin clutch AWD system are standard to the AT4. 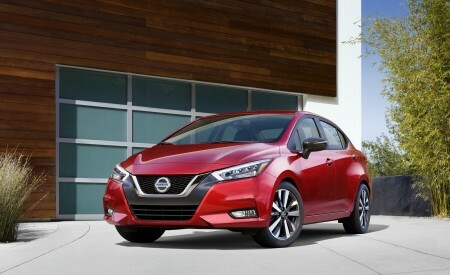 Unique 17-inch wheels and all-terrain tires are also standard, with 20-inch wheels available. Redesigned center console with enhanced storage space. Unique Denali interior color scheme with new, open-pore wood decor. A new 2.0L Turbo engine is standard on SLT and Denali models, expanding the Acadia’s propulsion choices for customers and adding a new dimension to its performance. 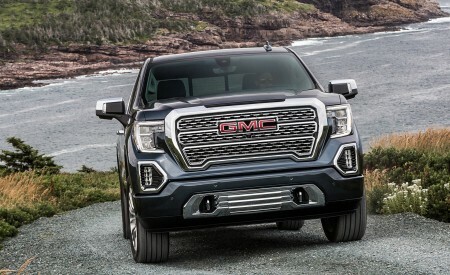 The engine is rated at a GMC-estimated 230 horsepower (172 kW) and 258 lb-ft of torque (350 Nm). 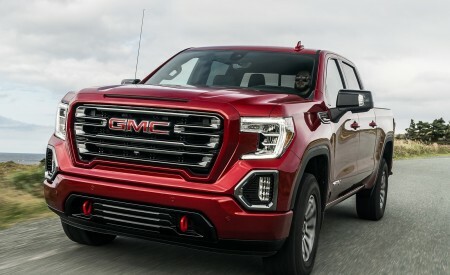 The 2020 Acadia is the latest GMC with Electronic Precision Shift, which enables more storage room in the center console by replacing the conventional transmission shifter with an electronically controlled gear selection consisting of intuitive push buttons and pull triggers. Personal profile allows users to tailor the infotainment system to their preferences, including audio, available navigation (requires subscription to compatible Connected Services) and climate settings, and even transfer those preferences to another GM vehicle with a compatible infotainment system. 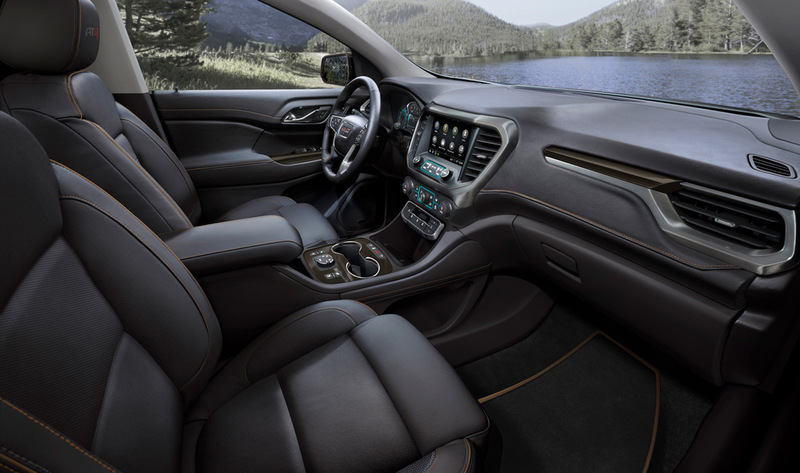 Up to four profiles can be assigned to the system and they can be assigned to the Acadia’s key fobs, automatically resetting the preferences for the incoming driver. All-new Navigation interface with “one shot” destination entry feature, improved Route Guidance functionality and personalized settings. USB-C ports. Two new USB-C charging ports are integrated in the front and rear of the center console. 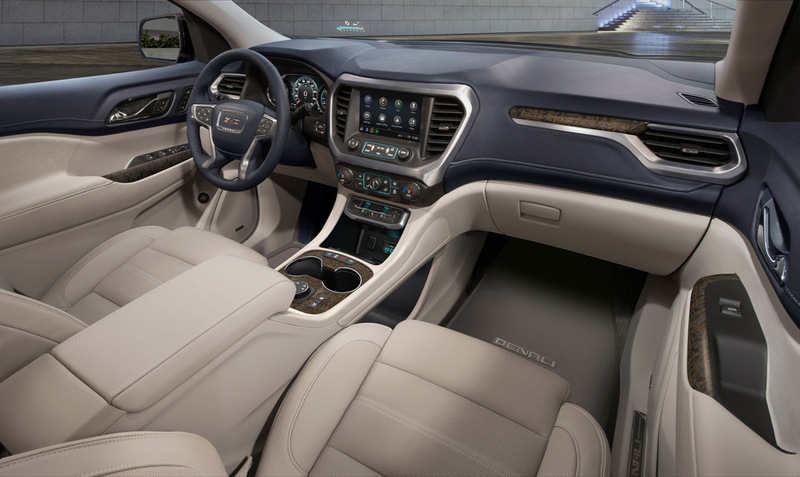 That brings the number of ports in the Acadia to five, including a USB-A charging port for the third-row seating area. High Definition Rear Vision Camera upgraded to digital (standard on SLT, AT4 or Denali and available on SLE). New Rear Camera Mirror available on Denali. 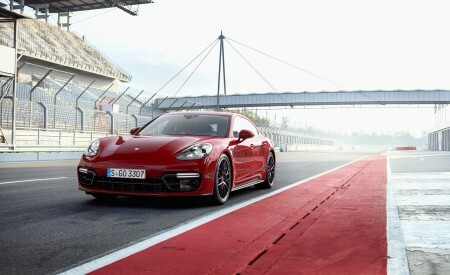 eBoost brake system standard on models with the new 2.0L Turbo engine. 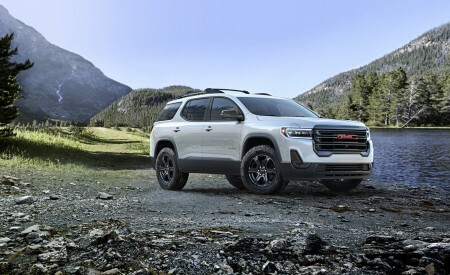 The 2020 GMC Acadia goes on sale this fall, with production at GM’s Spring Hill, Tennessee, assembly plant.